Marina graduated from the University of the West of England, Bristol with an LLB in 2005; she was called to the Bar of England and Wales by Lincoln’s Inn in 2007; and graduated with an LLM in International Human rights Law from the University of Essex in 2012. 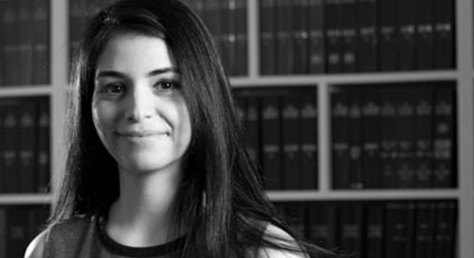 Marina qualified as a solicitor in November 2018. She joined Wilsons in 2015 and completed her training in our immigration department. Marina is also an accredited level 2 senior caseworker. Marina has a varied immigration, asylum and human rights caseload of both legal aid and private paying clients. Marina has a particular interest in working with vulnerable clients, including victims of trafficking, victims of human rights abuses and torture. She also specialises in relationship based applications. Prior to joining Wilsons Marina worked and volunteered in the field of human rights with a number of organisations, including Lewisham Refugee and Migrant Network, Seraphus Solicitors, The AIRE Centre, the Essex Human Rights Clinic, the Immigration Advisory Service, the Kurdish Human Rights Project, and humanrights.ch/MERS based in Bern, Switzerland.